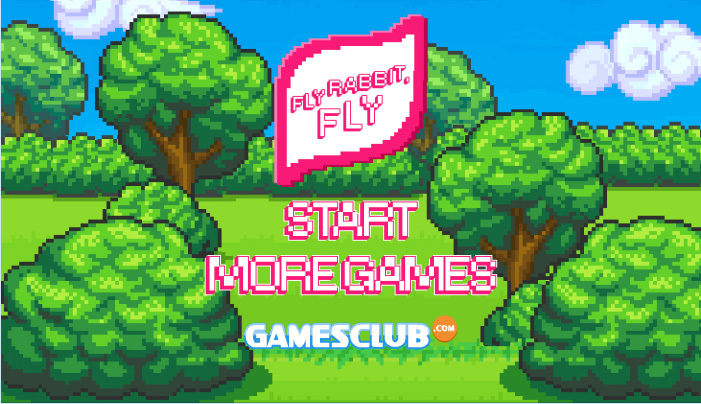 In this fun game you have to turn around the field so the rabbit can collect all the coins. The faster you are, the more points you earn. When the rabbit touches the carrot, you go to the next level. Enjoy playing this game!